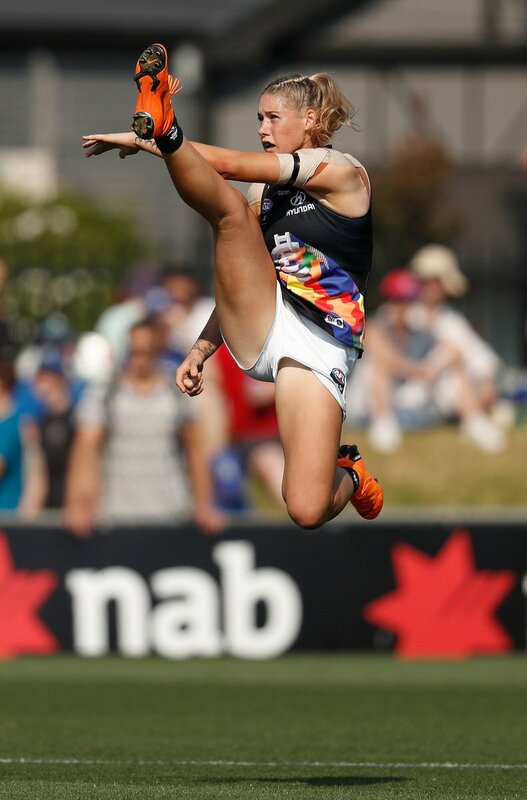 Tayla Harris is a female AFL player (and a pro boxer). Apparently this photo of her wound up the trolls. 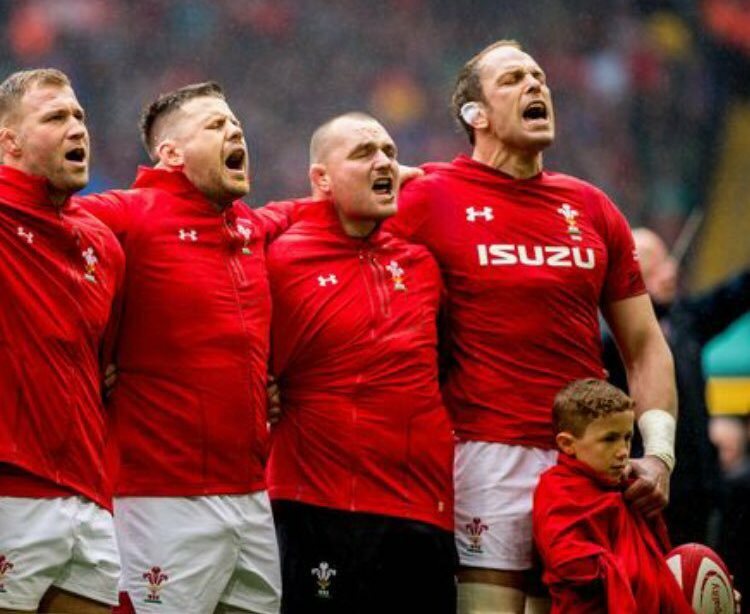 Meet the new Six Nations champions. 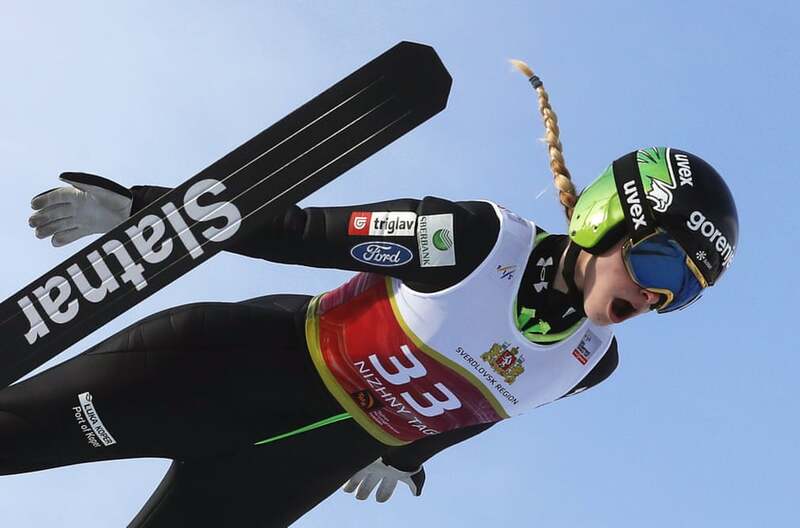 Nika Kriznar of Slovenia in action during the women’s FIS Ski Jumping World Cup event. 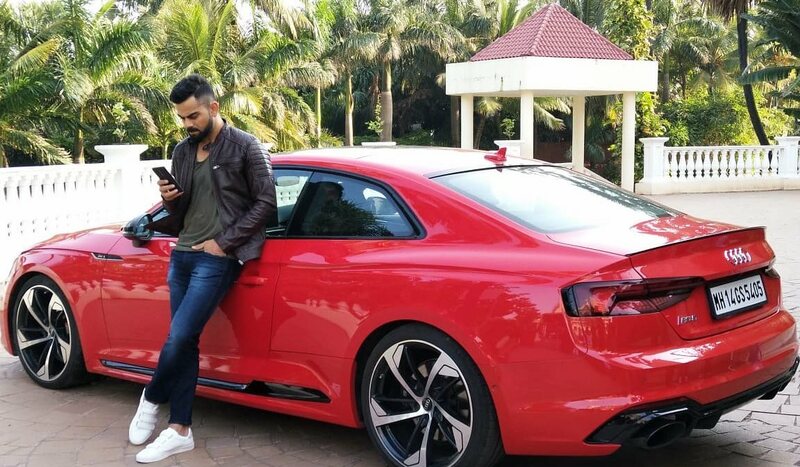 And Virat has a new car. 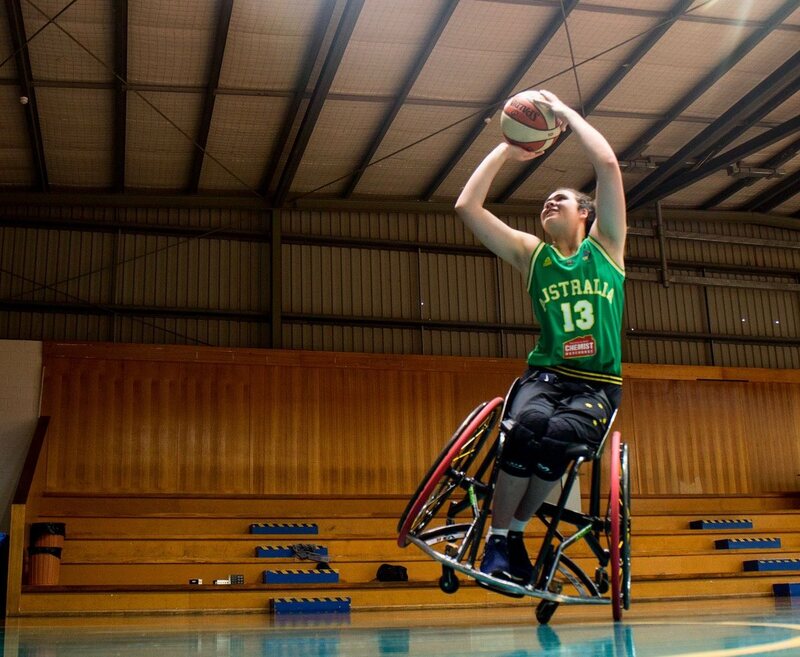 Who said wheelchair basketballers can’t jump? 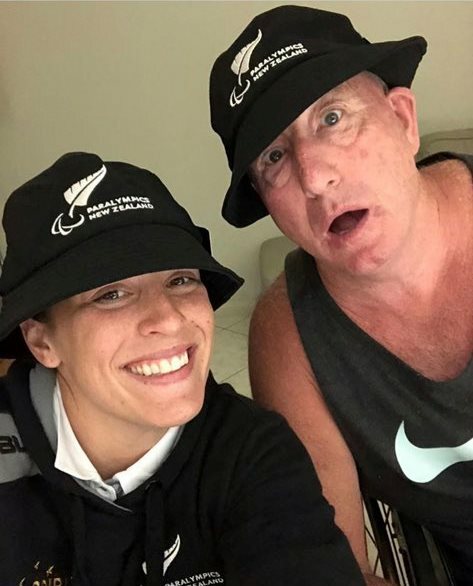 Sophie Pascoe and her coach Roly Crichton. 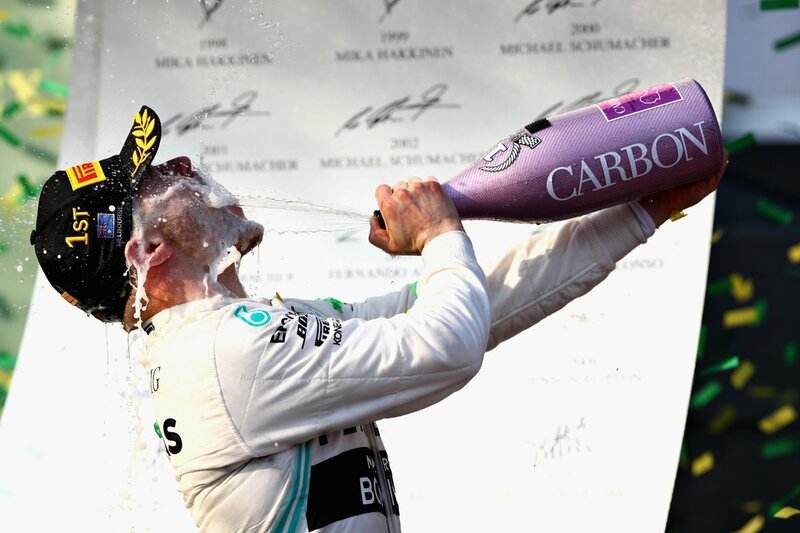 Bottas beats Hamilton in Melbourne in the F1. 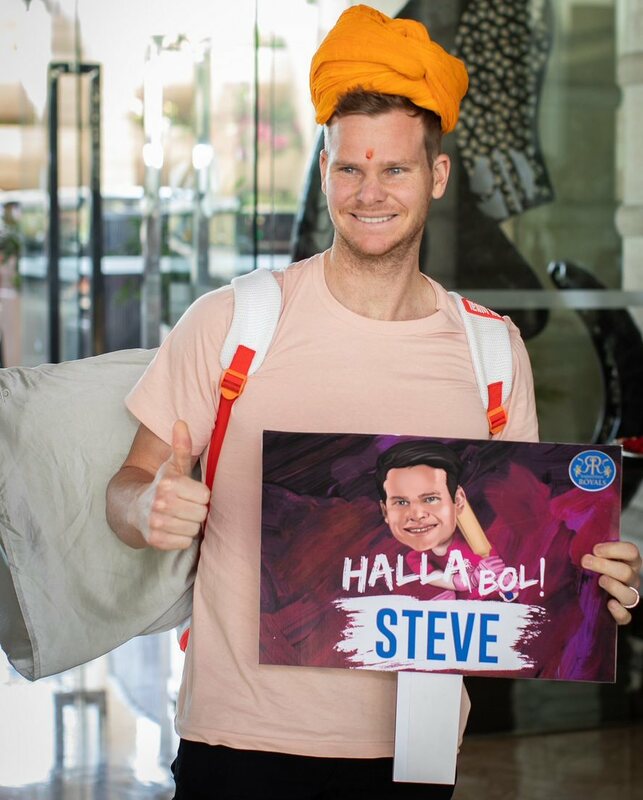 His bubbly spraying skills are not as well honed. 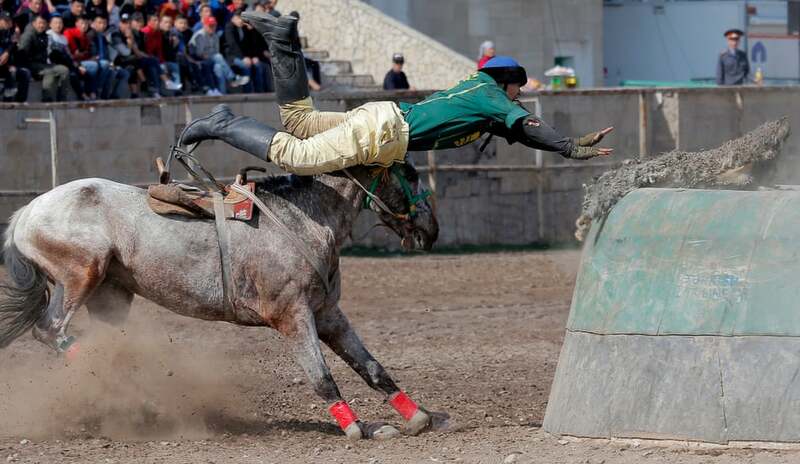 Kyrgyz horsemen participate in the traditional Central Asian sport of Kok-Boru (goat dragging), a competition held as part of the Navruz celebration. Cricket from around the world. 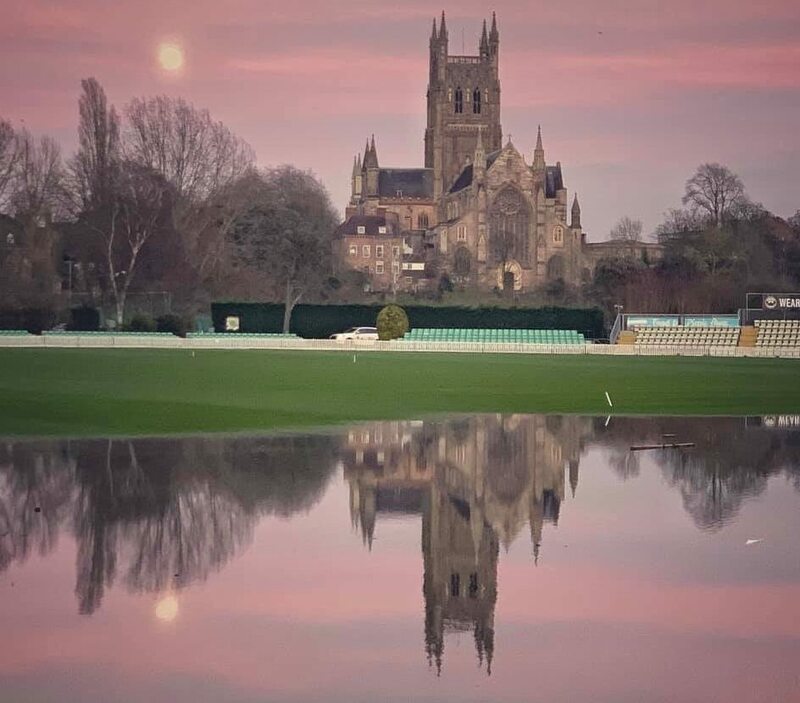 New Road, Worcester.